This two room suite was created with the wine enthusiast in mind. For a small extra fee you will discover a delicious bottle of wine for your enjoyment. 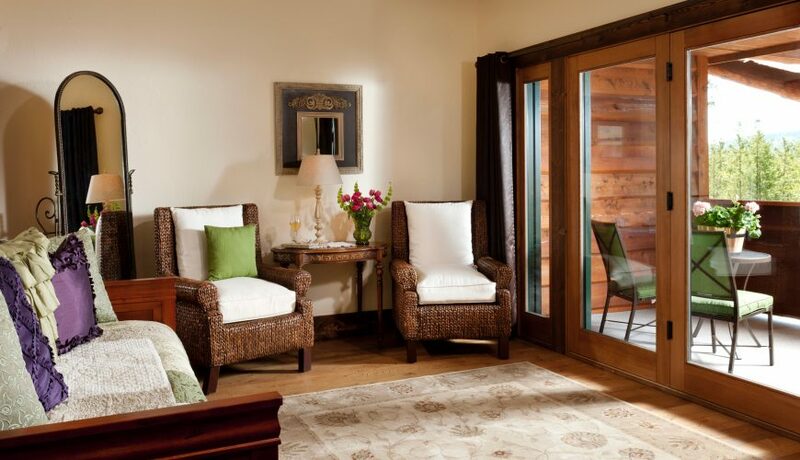 Picture yourself enjoying that wine as your eyes are taking in the suites delightful theme of the Sonoma Valley. 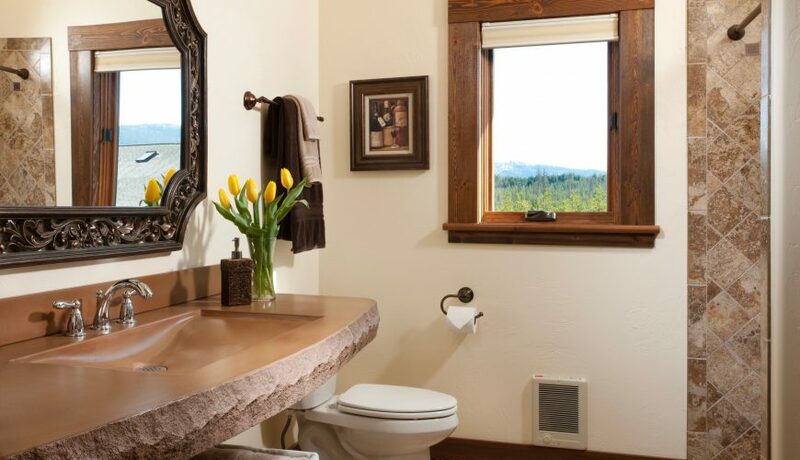 A feeling of relaxation will fill your senses as you luxuriate in the double soaker tub or take pleasure in a beautiful Montana sunset on your private balcony. 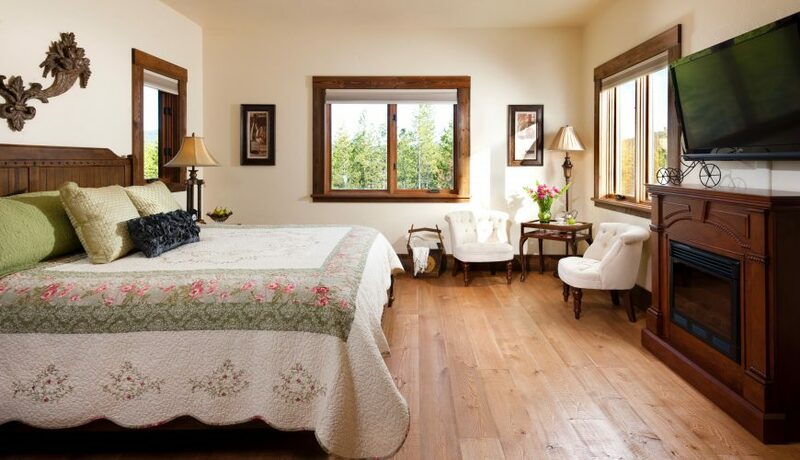 This suite offers a king size bed along with a day bed and trundle bed, and a mini-fridge. Comfortably sleeps four people.